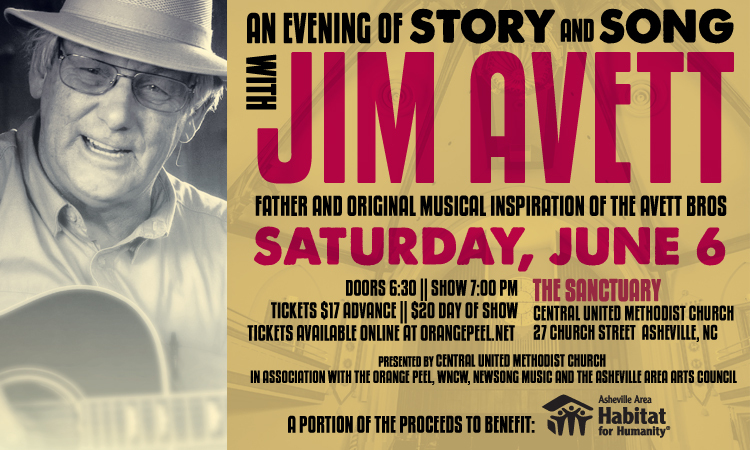 NewSong is excited to announce the upcoming concert, ‘An Evening of Story & Song with Jim Avett’ on Saturday, June 6th in the beautiful and acoustically rich Sanctuary of downtown Asheville’s Central United Methodist Church (27 Church Street). The concert begins at 7pm and is presented by Central United Methodist Church, in association with the Orange Peel, WNCW, NewSong Music and the Asheville Area Arts Council. Tickets are $17 in advance and $20 the day of show, and are available for purchase online at TheOrangePeel.net. A portion of the proceeds will benefit Asheville Area Habitat for Humanity. 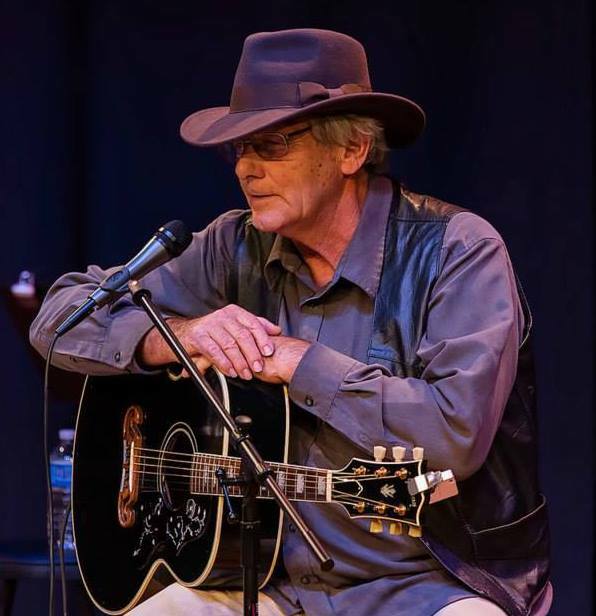 The son of a Methodist minister and a classical pianist, Jim Avett, of Concord, NC, grew up in a home full of love and music, learning the importance of hard work and honest living. He and his wife instilled these same values in their children – including sons and musicians Seth and Scott of the Avett Brothers – and tempered them with a lot of fun and music. His guitar was an ever present instrument, and there was always singing. As much as he enjoyed writing and performing his music, Avett put his family first and spent 35 years running his welding company, building bridges along much of the east coast in order to provide for them. After retiring from welding, he returned to music and recorded Jim Avett and Family in 2008, a collection of gospel music, with his children, Bonnie, Scott and Seth. In 2010 he returned with Tribes, a collection of original tunes, followed by 2012’s Second Chance, which draws heavily on classic country and early rock and roll influences. “Jim Avett is the patriarchal archetype of a Southern man doing right by his family and his own values. His humility is palpable; his love for his roots, exceptional,” writes Encore. Asheville Area Habitat for Humanity has welcomed 269 Buncombe County families to safe, decent and affordable houses since 1983. Habitat homes, which are Green Built North Carolina certified, are sold at no-profit to partner families, who pay back a 0% interest loan. The non-profit also offers a home repair program for low-income homeowners. Learn more about Asheville Area Habitat at ashevillehabitat.org. NewSong is an independent music organization with the following two-fold mission: To build a supportive community of performers and songwriters across all genres of music and levels of skill. To identify the truly exceptional artists within this community and to work closely with them to develop their careers and introduce their music to a broader, international audience. Over the past ten years, NewSong has achieved its mission by producing the following programs and events: NewSong Recordings, Mountain Stage NewSong Contest & Festival, NewSong Showcase Concerts, and NewSong Academy Workshops. More info at NewSong-music.com. 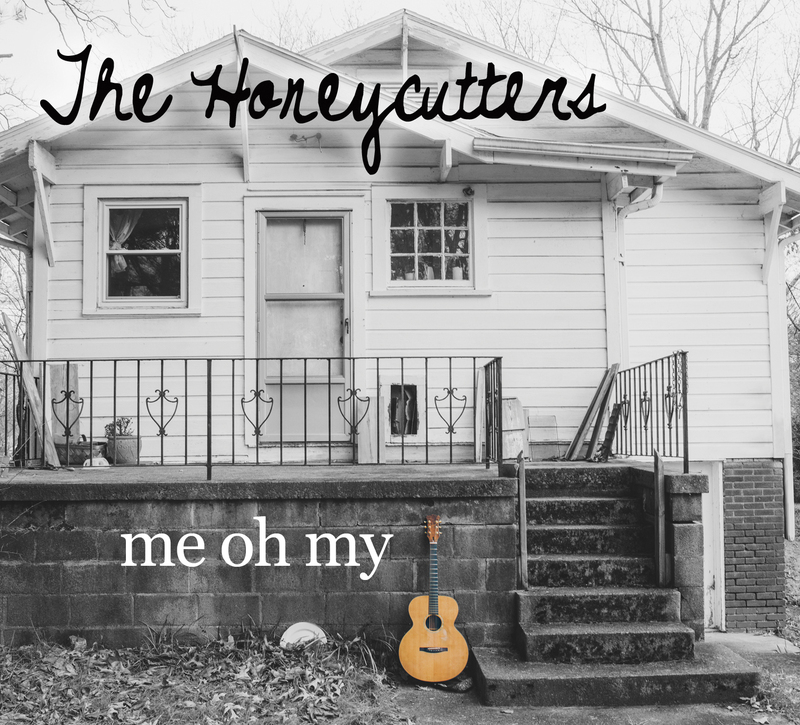 The Honeycutters, an Asheville, NC-based original country roots band, released their third studio album, Me Oh My, on April 21, 2015 with Organic Records®. Fueled by the powerful songwriting and vocals of founder Amanda Platt, Me Oh My moves her into the spotlight as producer, band leader, and principal creative force behind the band. With songs that are honest and relatable, part chagrin and part hope, Platt’s voice carries a timeless appeal. Led by songwriter Amanda Anne Platt, The Honeycutters include Tal Taylor on mandolin, Rick Cooper on bass, Josh Milligan on drums, and Matt Smith rounds out the band on pedal steel, electric guitar, and dobro. “Amanda Anne Platt is easily one of the best songwriters coming out of Western NC these days, and she really needs to be discovered by the national Americana world.” Martin Anderson, the Music Director at WNCW goes on to say, “You can’t get much more Asheville than … Appalachian honkytonk band The Honeycutters … they recorded at Echo Mountain and Mixtown Studios there, and mixed and mastered Me Oh My at Crossroads Studios in Arden, where their label Organic Records is based. The Honeycutters were recently in Studio B for a radio session around the new album, and WNCW got it all on video. Check them out below. For more information about The Honeycutters and tour dates, please visit: www.thehoneycutters.com. For news from the road, please visit www.facebook.com/Honeycutters and twitter.com/thehoneycutters.